When Bob Dylan plugged in an electric guitar and transformed folk music into something potentially popular, musicians all over the world took notice. Songs could have both a beat and something to say! A new genre called folk-rock was birthed, and its most important parents settled into L.A.’s fabled Laurel Canyon. There, under shady trees and likely stoned to the gills, members of the The Byrds, Buffalo Springfield, The Mamas and the Papas, The Monkees, The Beach Boys, and others collaborated and partied, creating timeless music that served as a rock and roll template for the next 50 years. With Echo in the Canyon, Wallflowers singer Jakob Dylan (yeah…Bob’s kid) provides a guided tour of Laurel Canyon at its peak—circa 1965 to 1967. He interviews the personalities who built the scene and pulls more than a few hilarious tidbits from them (is David Crosby ever a bad interview?). 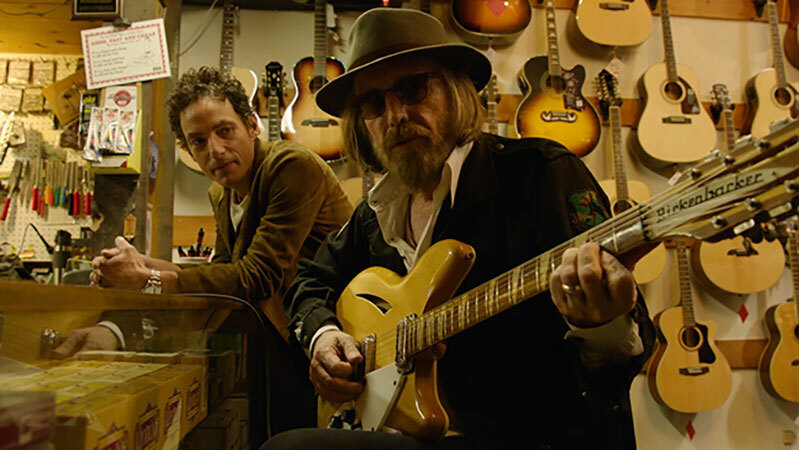 The film also connects the dots to show Laurel Canyon’s musical influence on recent musicians like the late Tom Petty, Beck, Regina Spektor, Cat Power, Norah Jones, and others. It might be 50 years since these songs were written, but like any good echo, Laurel Canyon’s musical influence won’t fade away.